If you're a fan of Crocs you're sure to be a fan of the Crocs Accessories too. Great shoes. Just what I needed for my holiday. My original order of size 6 were made in China , and too small, but same ones made in Italy were a perfect fit. Cannot fault the staff at jelly egg- and very quick delivery . Thank you. Second pair of these I've bought. Much softer than croc band crocs. Love 'em! Fast delivery, packaged well, exactly as I expected the item to be well made croc unfortunately I ordered the wrong size for my husband I should have ordered the next size up as a little snug in normal size, so I have sent back and await replacement any day. Great for gardening, beach can be washed/cleaned really quickly. I'm very happy with these Crocs, just what I wanted for the Summer as the colour is neutral and will go with almost anything. 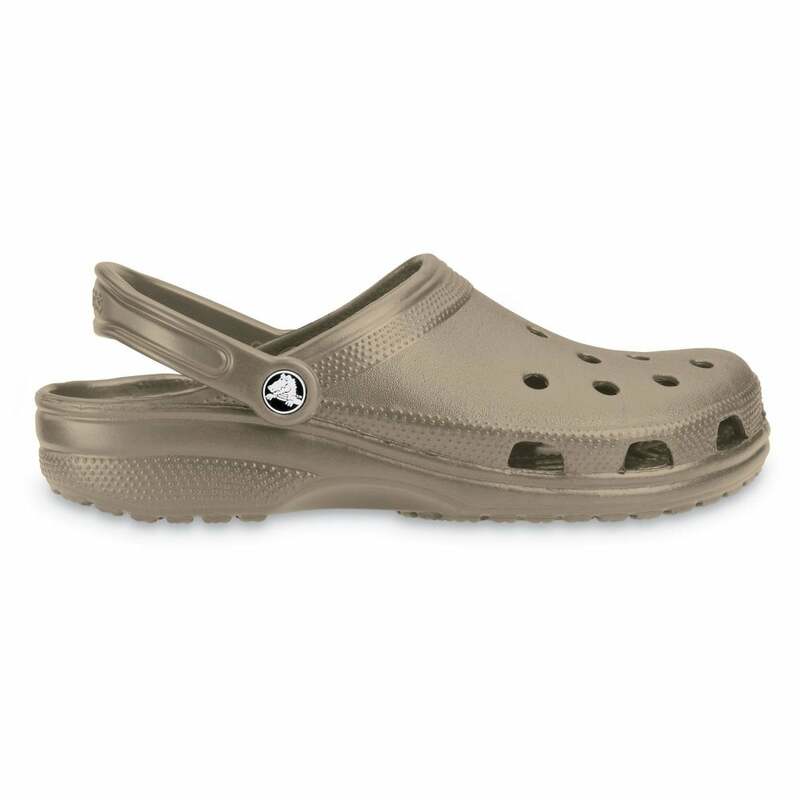 I love Crocs and these are top quality official brand Crocs.\n\nThe service was swift and the price was very good. as always crocs very comfortable and at a good sale price. arrived very quickly.